Dr. Carol Langford speaks to the many challenges in treating rheumatic diseases, and best practices for addressing them. 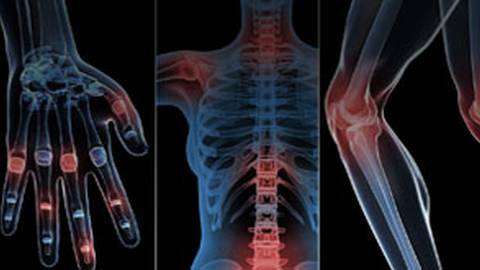 With more than 100 different disorders, rheumatic diseases comprise one of the most prevalent disease groups in the industrialized world. In fact, a third of the population will be affected by a rheumatic disease at some point during their lifetimes. Host Dr. Brian McDonough sits down with Dr. Carol Langford, Chair of the Committee of Education at the American College of Rheumatology, about the diagnostic and treatment challenges of rheumatic diseases.